Bihar Agricultural University established in 2010 and is approved by ICAR, UGC is a state university situated in Bhagalpur, Bihar. 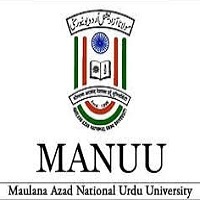 The university offers various courses at the UG level based on the score obtained in Bihar Combined Entrance Competitive Examination (BCECE 2019) or AIEE 2019 conducted by ICAR and also courses at the PG level based on entrance examination followed by academic performance. Bihar Agricultural University also offers PhD course at the Research level based on the score in the entrance test and academic performance. Candidates must have passed 10+2 examination or equivalent in PCM/B from a recognized board to pursue any of the UG courses. 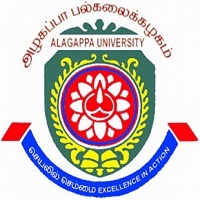 Candidates must hold a Bachelor’s degree in relevant discipline from a recognized university with an aggregate of at least 60% marks those who wish to pursue PG courses. Candidates must hold a PG degree or equivalent from a recognized university with an aggregate of at least 70% marks, to pursue PhD program. 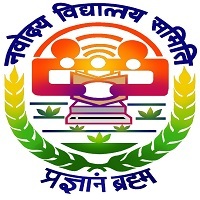 All the important information about Bihar Agricultural University Admission 2019 such as Important Dates, Eligibility Criteria, Exam Pattern, Syllabus, Admit Card and Result etc are given in the article below. 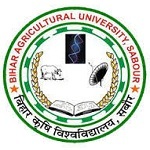 Bihar Agricultural University Application form will be available in April 2019. 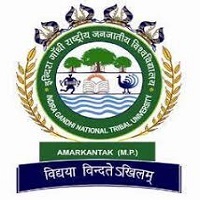 Click Here to apply for Bihar Agricultural University Admission 2019. The university form will be available in only offline mode. The University will provide different application forms for the different courses. On the month of April 2018, the application form will be available. Candidates will bring the photocopy of the application form. The candidate must keep all the information such as acknowledgement slip and fee payment Chalan and other certificates. The application fee for the Master’s degree program is Rs. 285 for SC/ ST Category candidates. The application fee for PhD program is Rs. 735. The application fee for PhD program is Rs. 385 for SC/ ST Category students. Class 10 or equivalent Certificate and Mark Sheet. Admission form will be on offline mode. There will be no change in the details after the submission of the form. There is no need to upload the soft copy of the minimum qualification/ reservation documents at the time of form filling. Send only application form to the official address. Candidate can collect the form directly from the official website of the university.